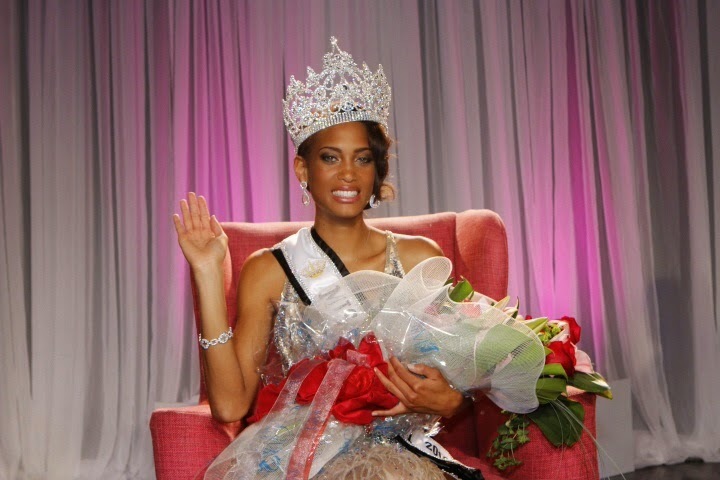 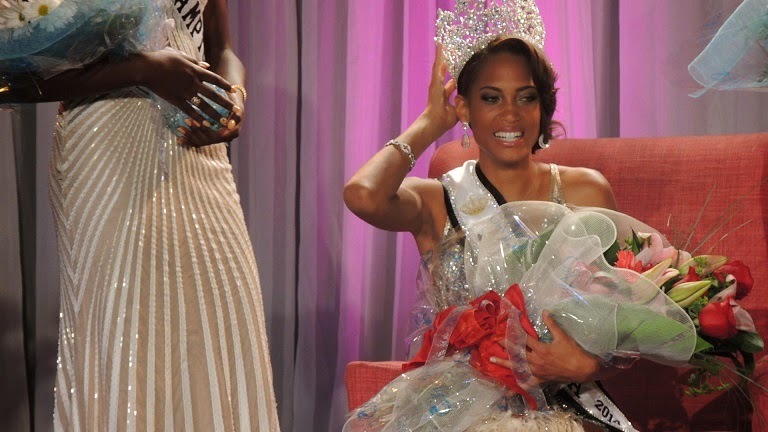 24 year old Lillian Lightbourn was crowned Miss Bermuda 2014 at the Fairmont Southampton Hotel on July 6. 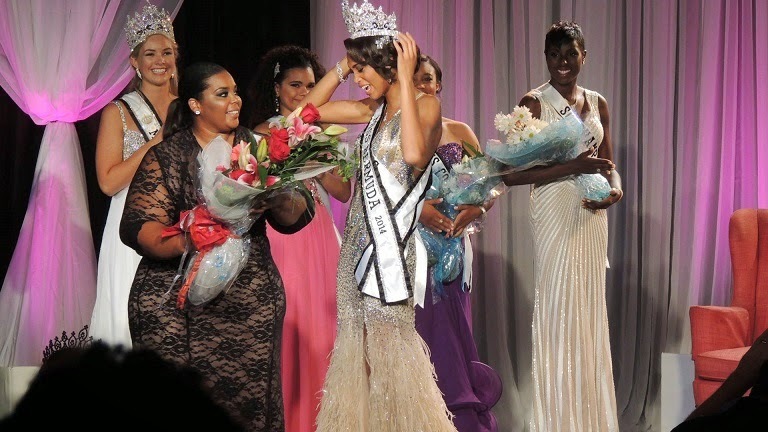 She will represent Bermuda in Miss World 2014 in London, England on December 14. 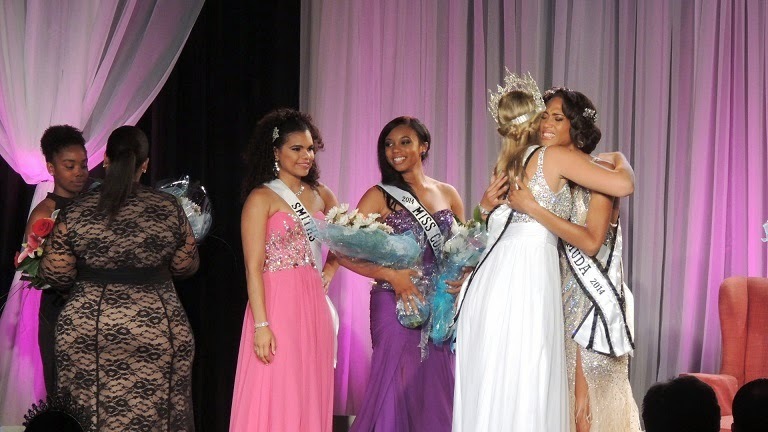 Siairah Minors and Khianda Pearman-Watson finished in second and third place, respectively.